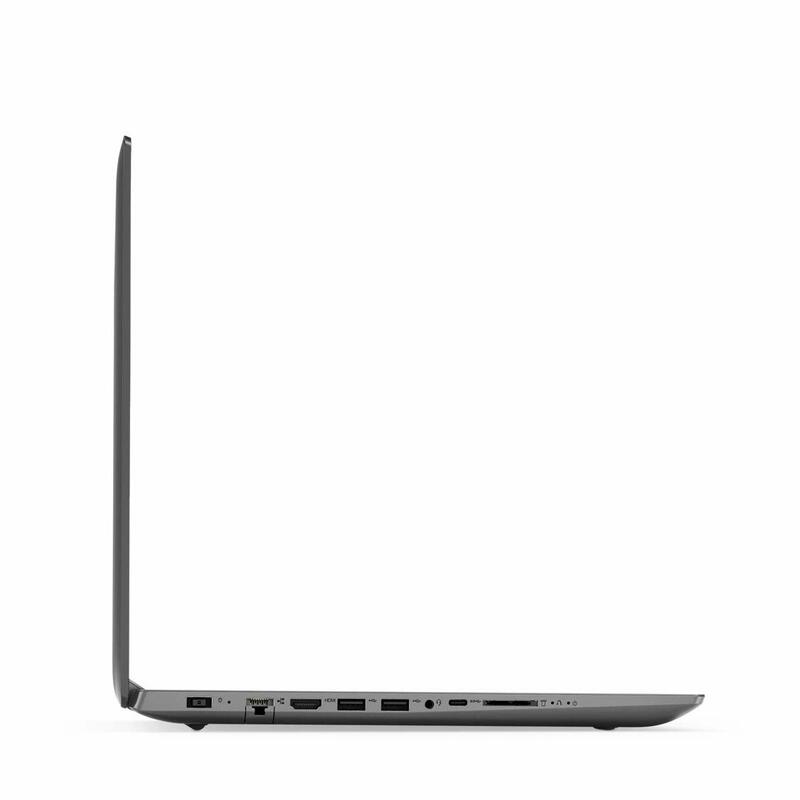 Sometimes it’s best to keep things simple. 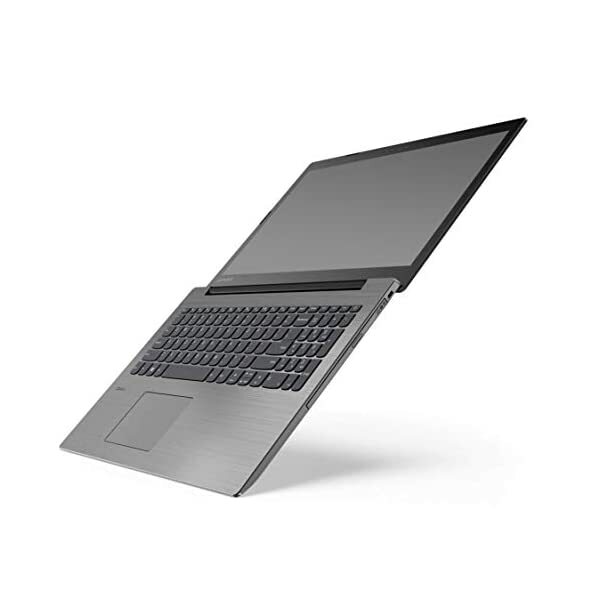 Stacked with premium AMD processing and discrete graphics options, the IdeaPad 330 is as powerful as it is easy to use. Available in a range of sophisticated colors, it’s safe, durable, and ready for today’s tasks – and tomorrow’s. 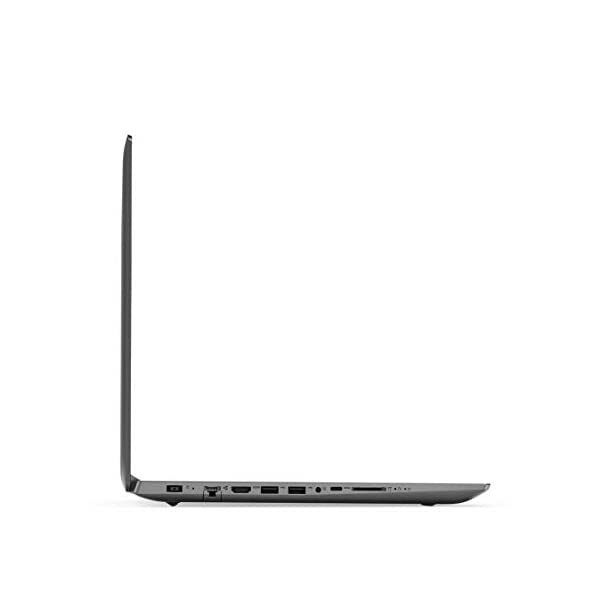 Stylish, durable design a laptop isn’t just a piece of electronics – it’s also an investment. 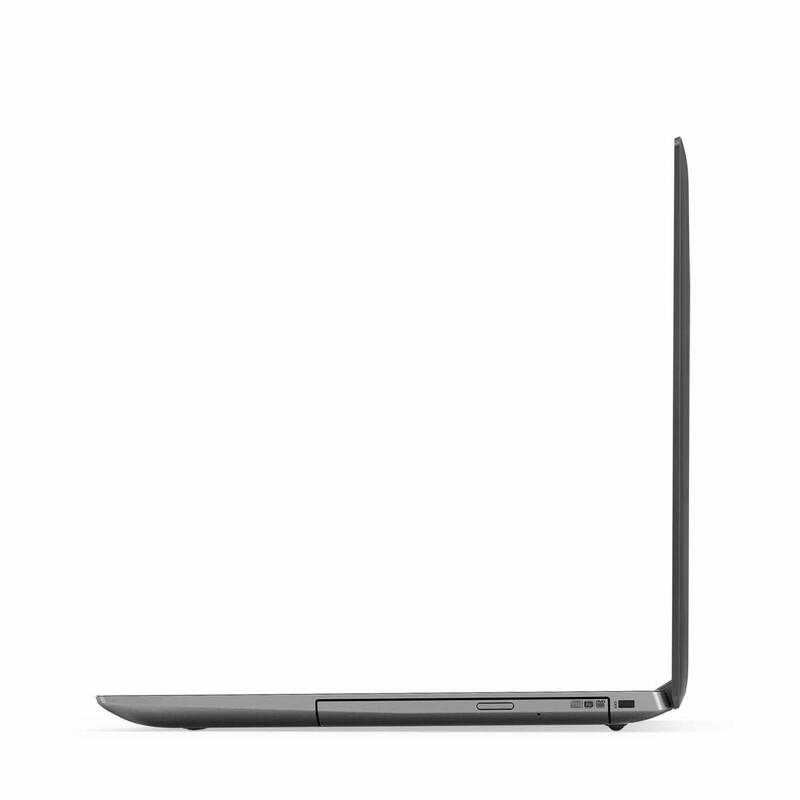 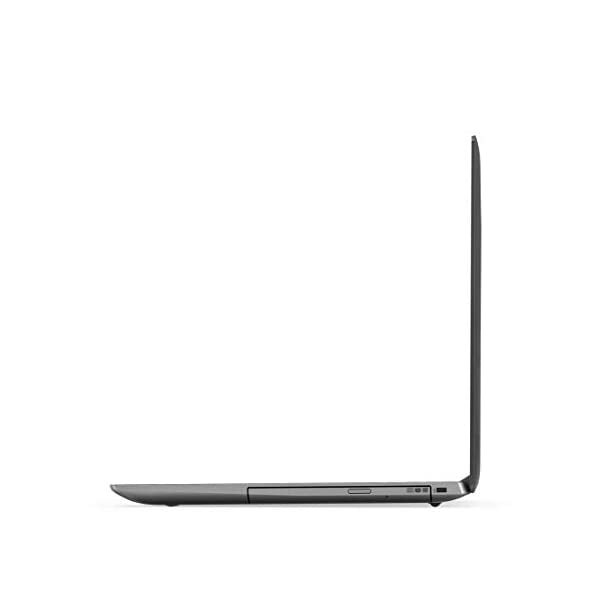 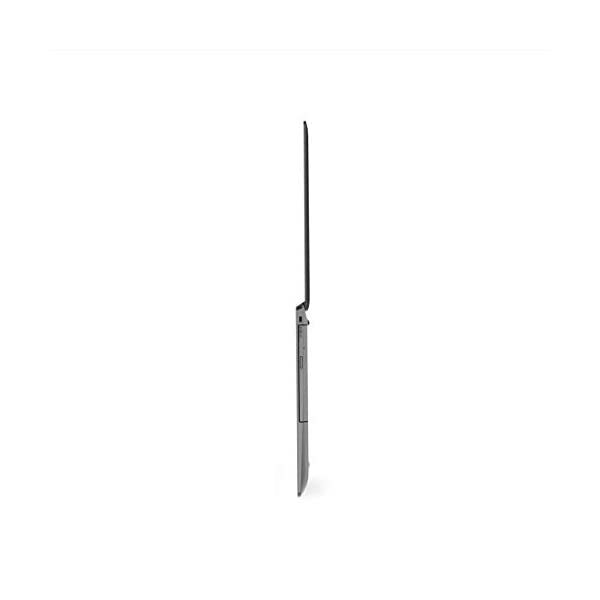 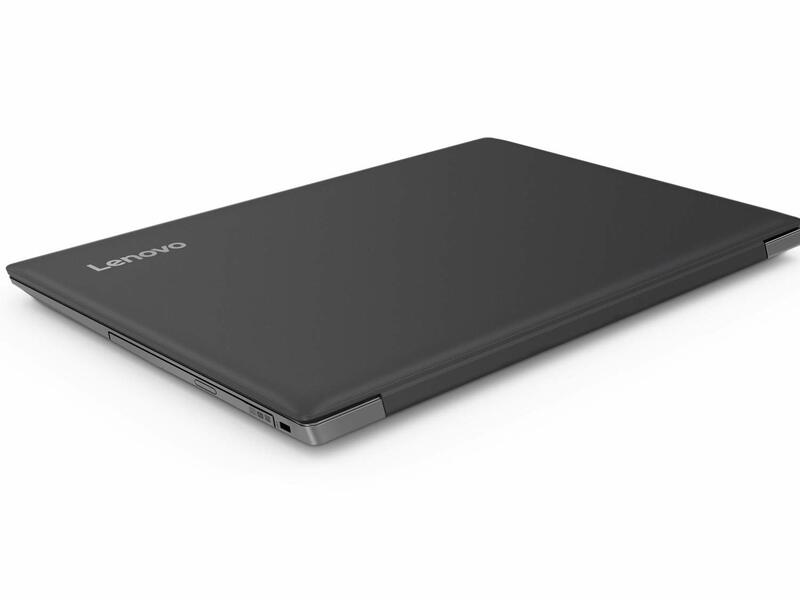 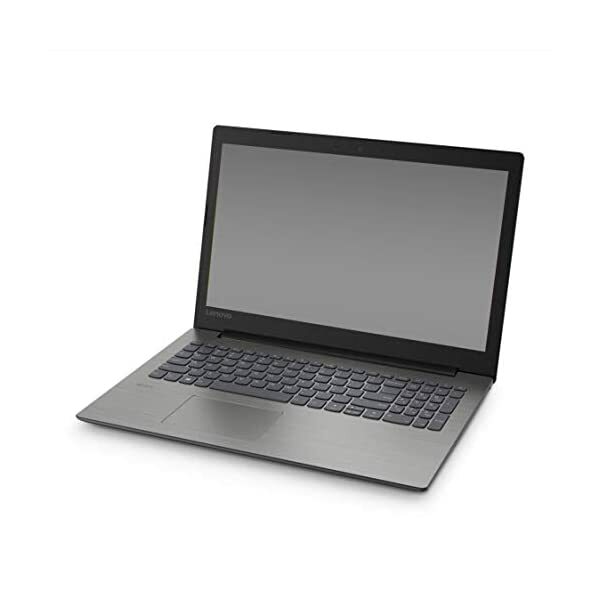 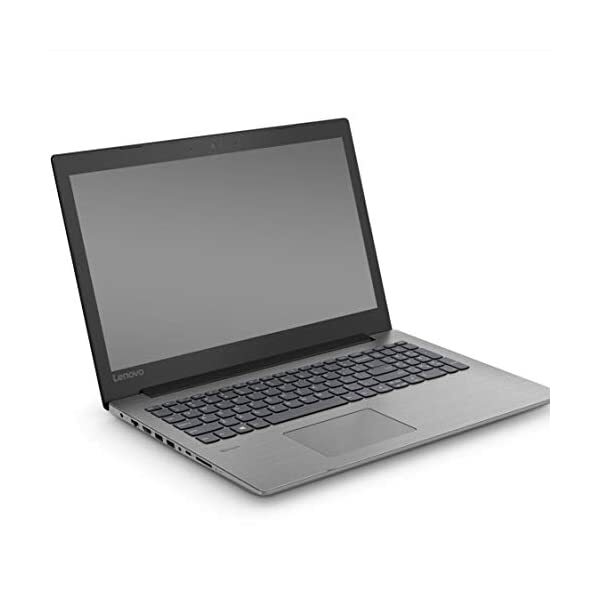 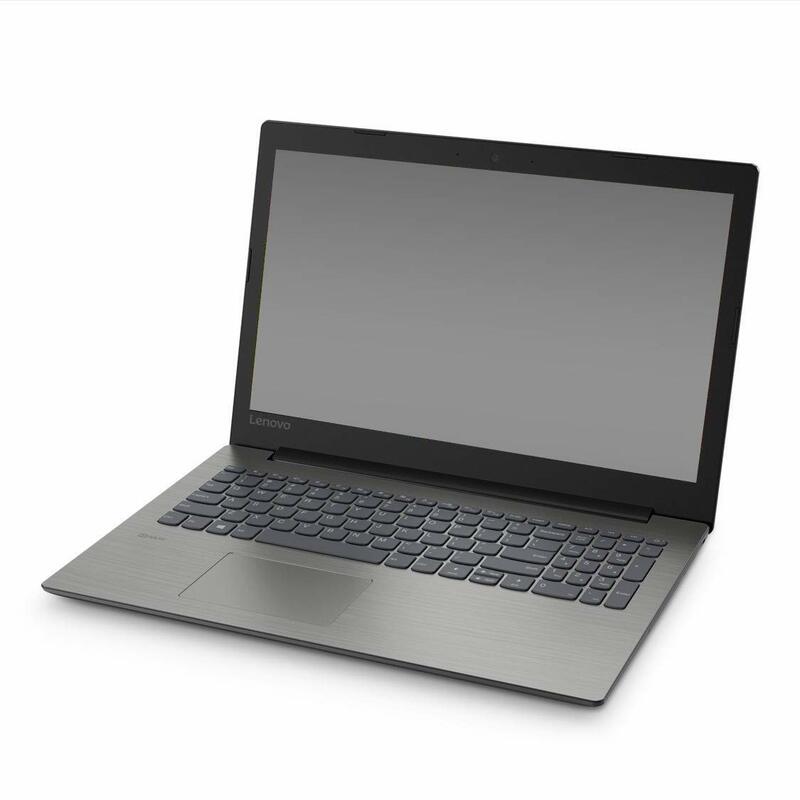 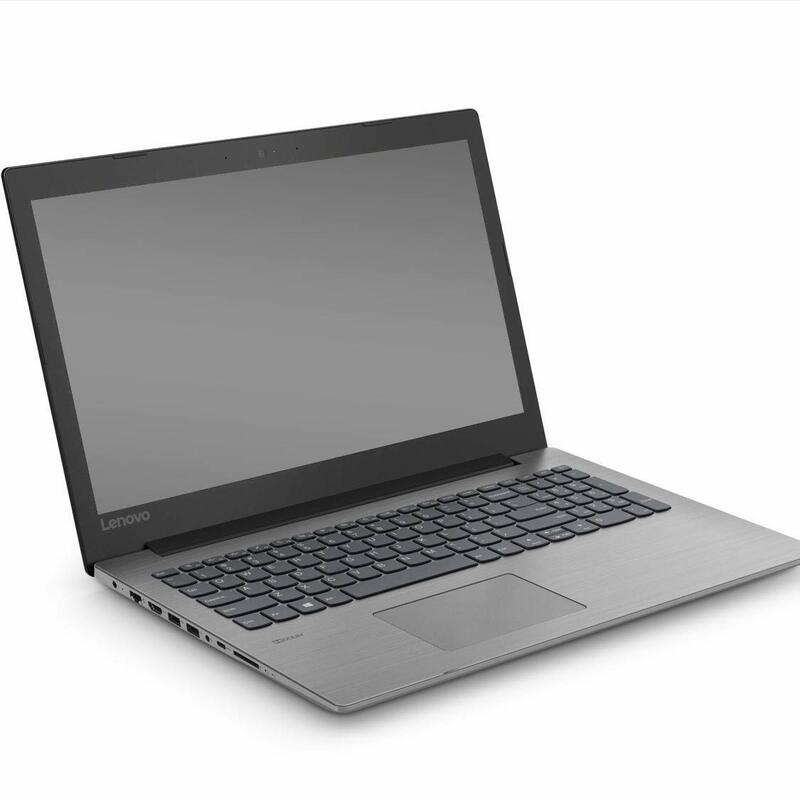 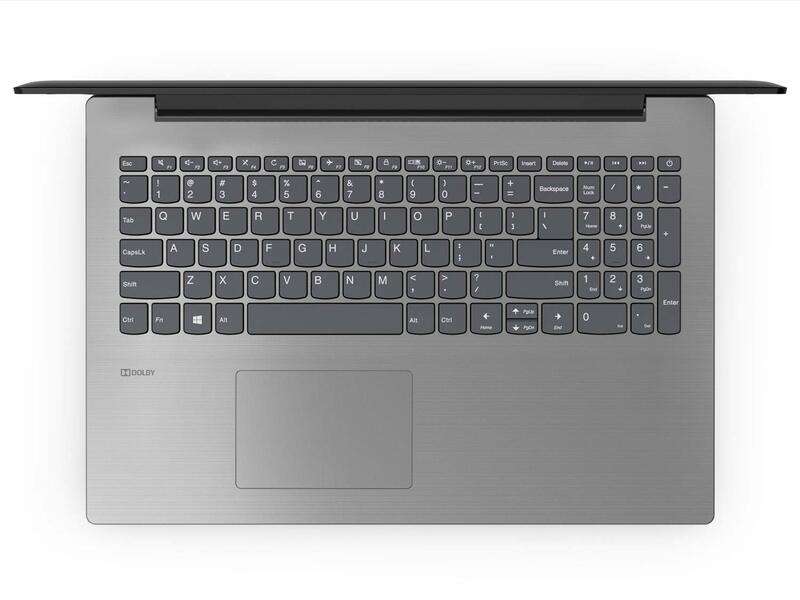 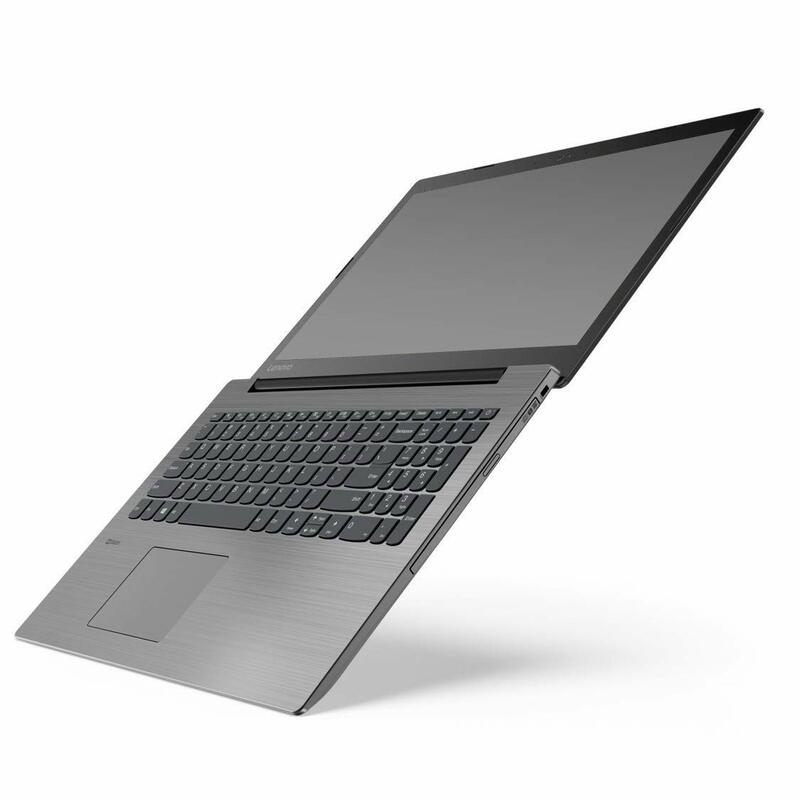 That’s why we designed the IdeaPad 330 with a special protective finish to guard against wear and tear, as well as rubber detailing on the bottom to maximize ventilation and extend component life.